Christened in 1926, Route 66 ran from Chicago to Los Angeles, and became the first official route in America’s fledgling Interstate Highway System. During the boom days small towns and roadside rests thrived along the Mother Road, which largely paralleled modern day Interstate 40 in the Southwestern US. 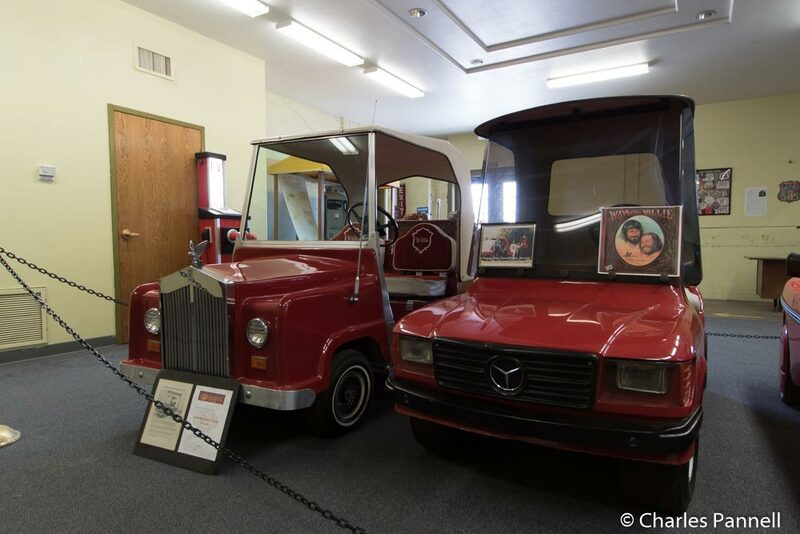 Today all but a few remaining vestiges of this iconic route are gone; however you can still get a good feel for the history of Route 66 at this trio of Kingman museums. Best of all, admission is very affordable, as just $4 ($3 for folks over 60) will get you in all three. Located on the second floor of the historic Powerhouse Building, the Arizona Route 66 Museum (www.gokingman.com/attraction-Powerhouse-Route-66-Museum) features a kitschy look at local Route 66 history. There’s elevator access up to museum, and even though there’s a turnstile at the entrance there is also gate access for wheelchair-users. Inside there’s plenty of room to maneuver a wheelchair around the exhibits that trace the history of Route 66, and its southwest precursor, the National Old Trails Highway. Museum highlights include information on the Dust Bowl immigrants and the origin of the ubiquitous Burma shave signs. The Historic Route 66 Association of Arizona also has a room filled with exhibits and information about the era. Top it all off with a 1950 Studebaker, and some vintage storefronts, and you get a real feel for the era. Opened in 2014, the Route 66 Electric Vehicle Museum (www.hevf.org) features an interesting collection of electric vehicles, the oldest of which dates back to 1909 — an Elwell-Parker baggage tug. There’s level access to the museum from the adjacent Arizona Route 66 Museum, and plenty of room to maneuver a wheelchair around the exhibits. The quirky collection includes everything from Willie Nelson’s golf cart (complete with a beer tap), to the world’s first all-electric hot rod. Educational institutions are represented too, with an Arizona State University electric Indy-style race car, and the rocket-like electric vehicle produced by the Ohio State University College of Engineering, which clocked in at 320 mph on the Bonneville Salt Flats. And don’t miss the electric wheelchair that was built by a local from parts of a 1940s B17 bomber. Operated by the Historic Electric Vehicle Foundation, this fun museum illustrates the wide variety of electric vehicles produced throughout the ages. 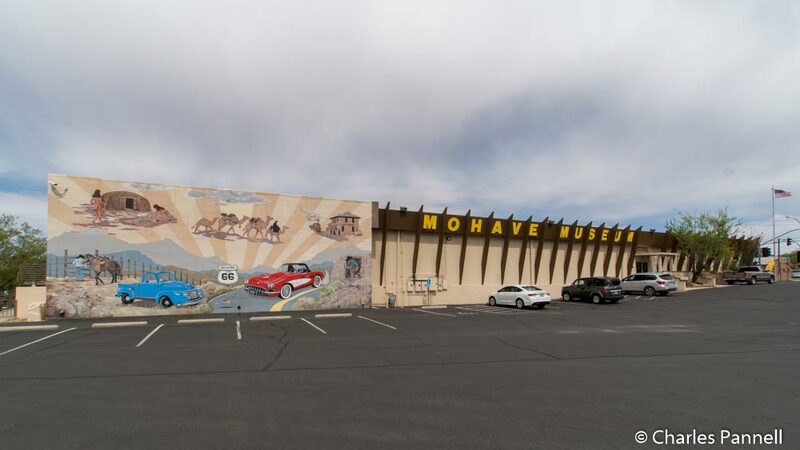 Save some time for the final museum — the Mohave Museum of History and Arts (www.mohavemuseum.org) — which is just around the corner from the Powerhouse Building. Accessible parking is located near the entrance and there’s ramp access up to the front door. Accessible single-use restrooms are located across from the front desk, and the galleries all feature plenty of room for even the largest wheelchair or scooter. 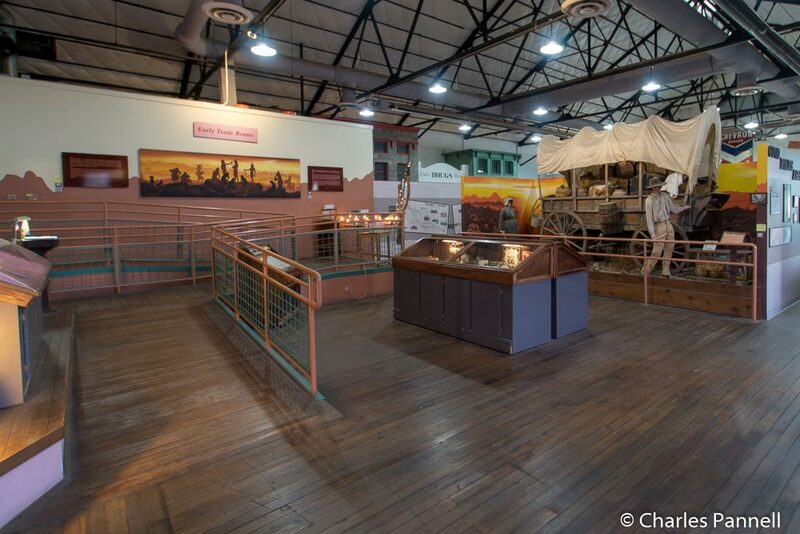 Highlights include exhibits about Route 66, the Native American people, mining history and local ranching. There’s also an entire gallery devoted to Kingman’s local celebrity, Andy Devine. Don’t miss the outside exhibits which feature old farming implements, a walk-through gold mine, a blacksmith’s shop, and even a historic caboose. Even if you don’t have time to tour the museum, stop by to admire the Route 66 mural that graces the front of the building. It’s a great photo op, and it also offers the opportunity to cruise down the Kingman stretch of Route 66.